Nestled in the sophisticated heart of Sacramento, the Creek @ 2645 Apartments offers all the rewards and comforts of high-class living. 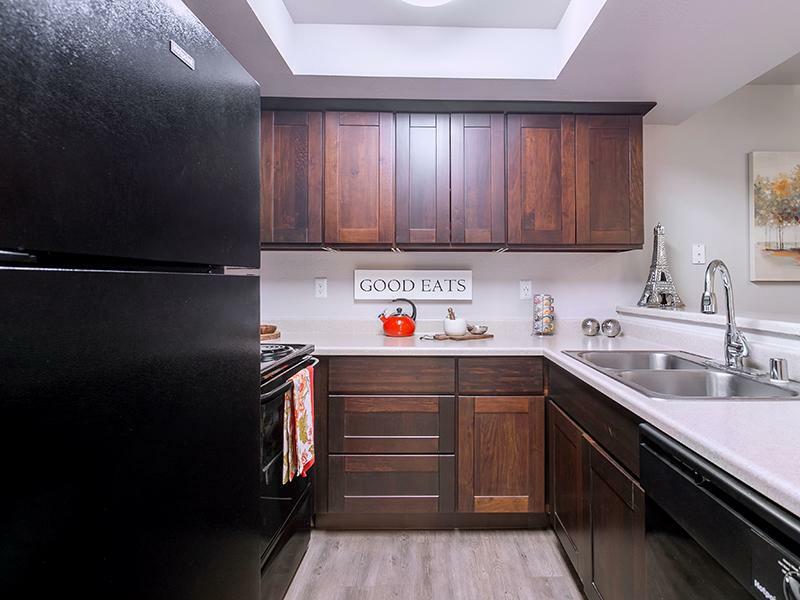 Whether it be a relaxing night of beautiful city views or a night out spent with some of the best food and shopping options in the nation, the Creek @ 2645 gives you the features you're looking for at the price you want. 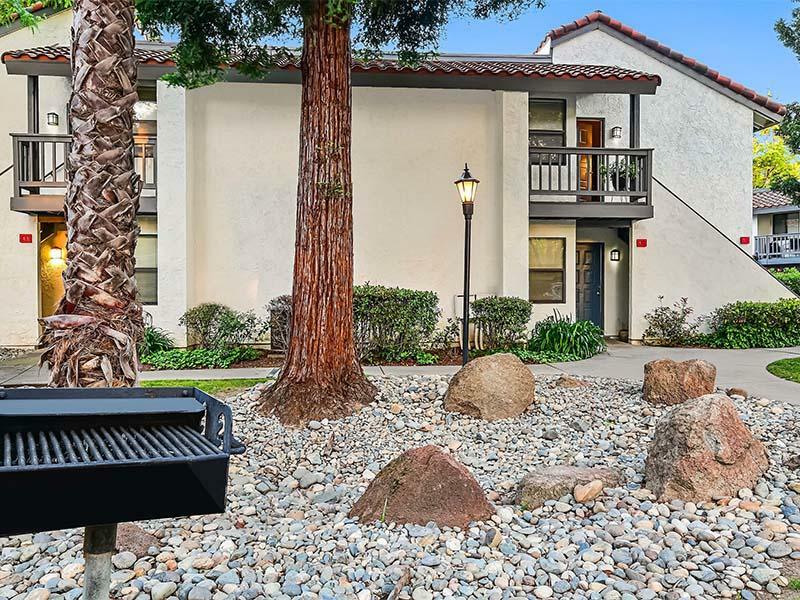 Our Sacramento apartment location and pristine community gives you the most out of your day with restaurants, parks, and shopping within minutes! 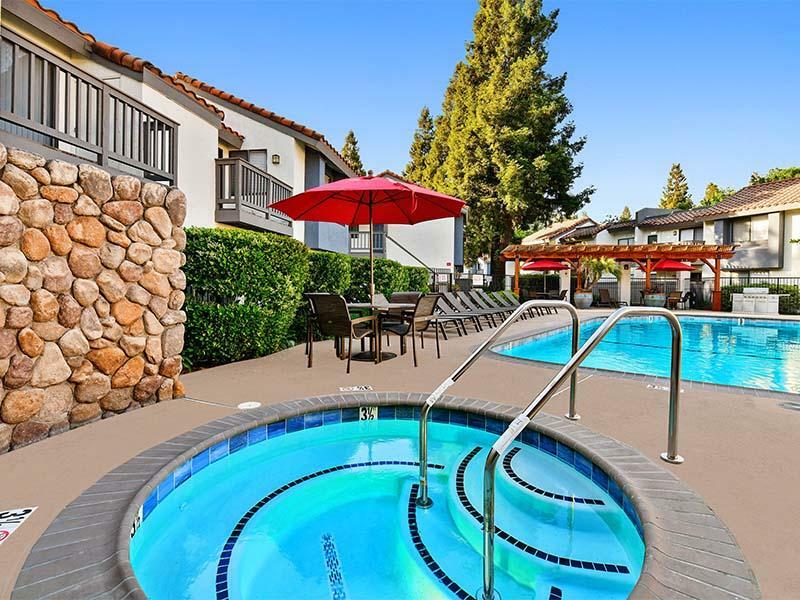 Make time to unwind at our pool, work out in the fitness center or invite friends over to our BBQ grilling station. Enjoy a cup of coffee in our resident lounge or take in the breathtaking views from the privacy of your new home. 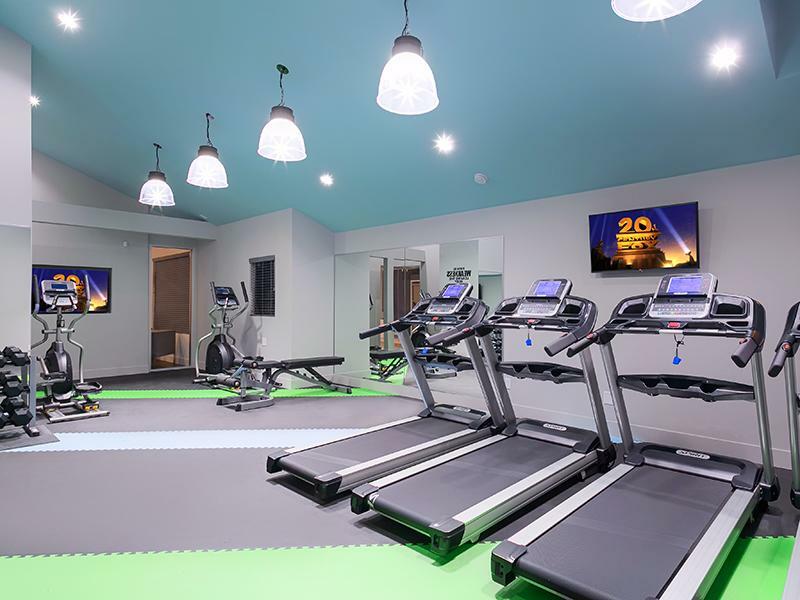 At our Creek @ 2645 apartments, you are surrounded by life's many pleasures! Casual Living in a Convenient Location. Our Sacramento apartments are more than just places to sleep. You'll love coming home to the Creek @ 2645. Schedule a tour today! 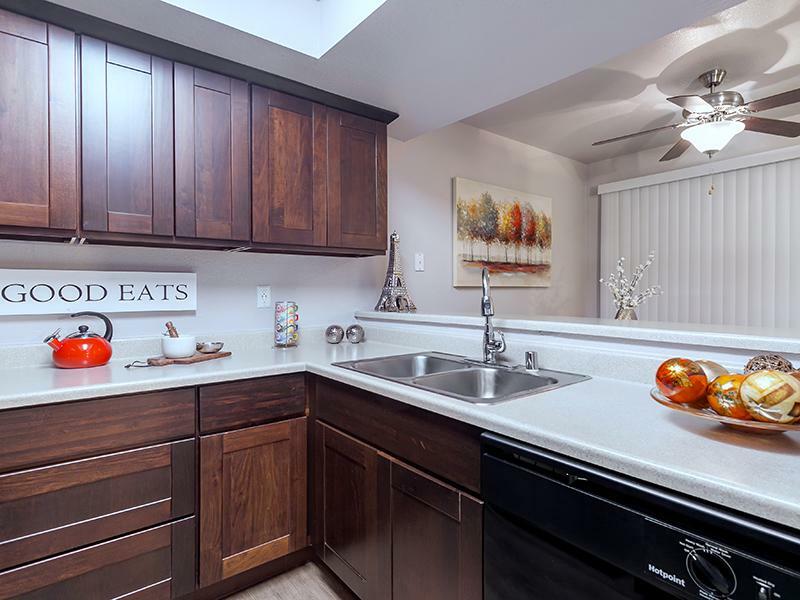 Tour our apartments from the comfort of your own home by looking through our photo gallery, and then schedule a tour with us to see what Sacramento living offers! There's a reason real estate agents always tell their clients location is everything! 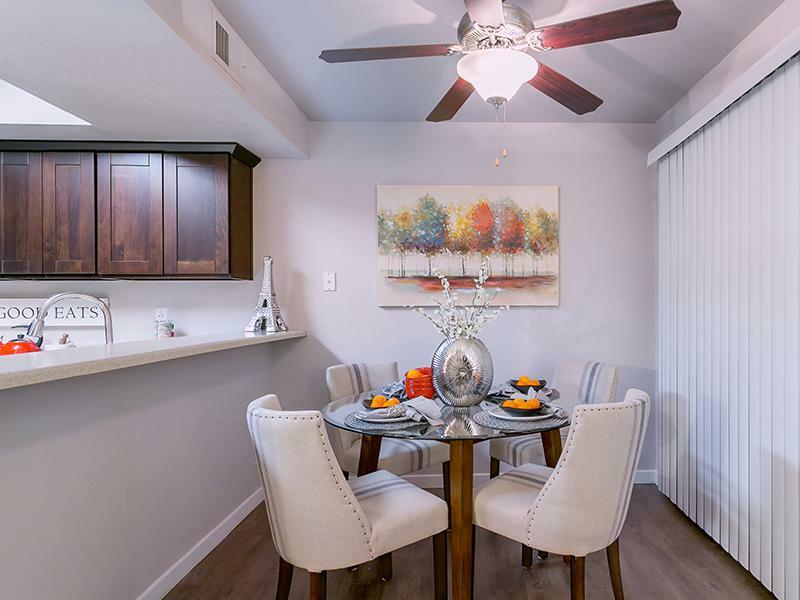 Located near downtown in the South Natomas neighborhood, The Creek @ 2645 Apartments in Sacramento makes your commute shorter and more enjoyable. You'll also find it easy to access public transportation at Truxel Rd, or commute to downtown via Garden Hwy or I-5.